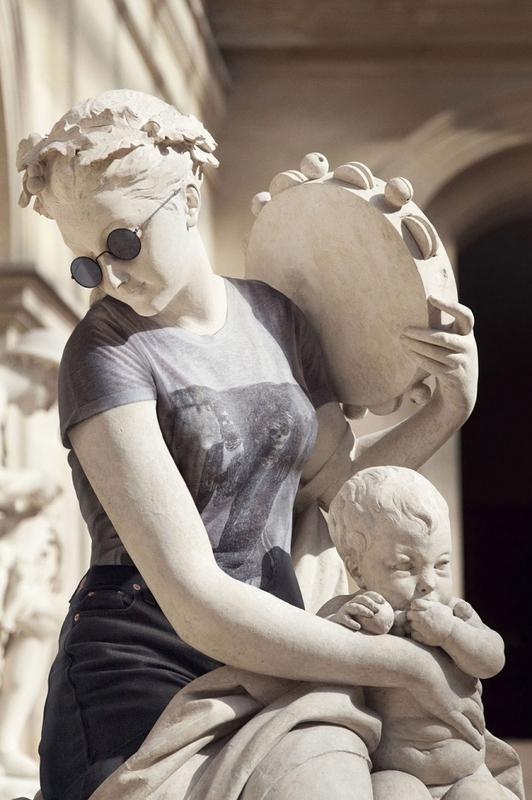 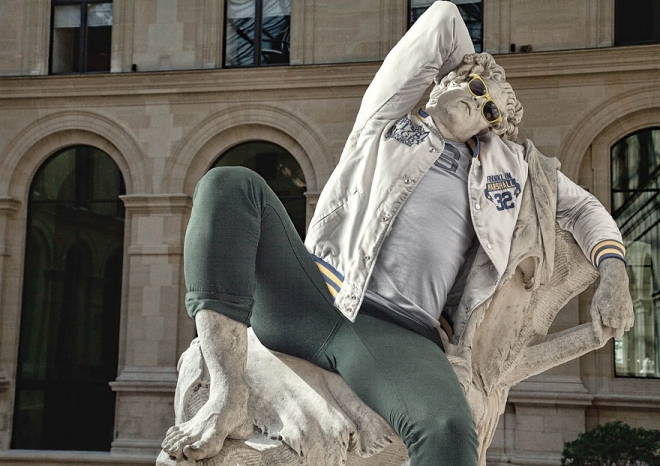 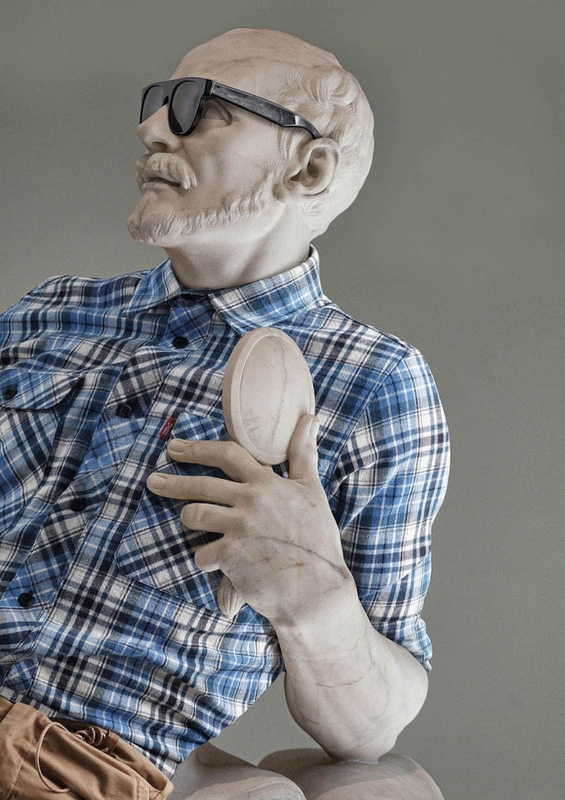 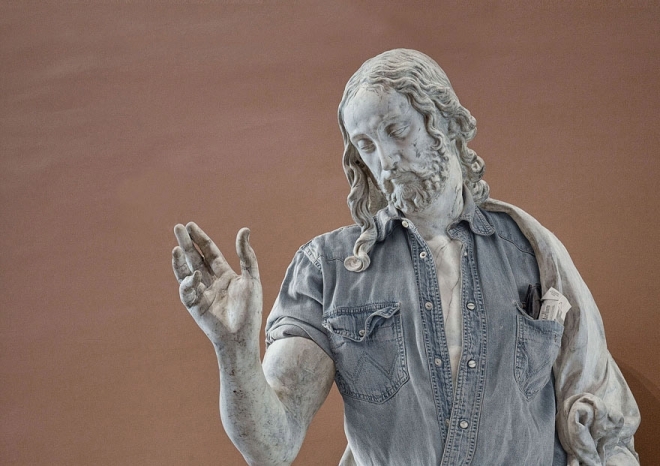 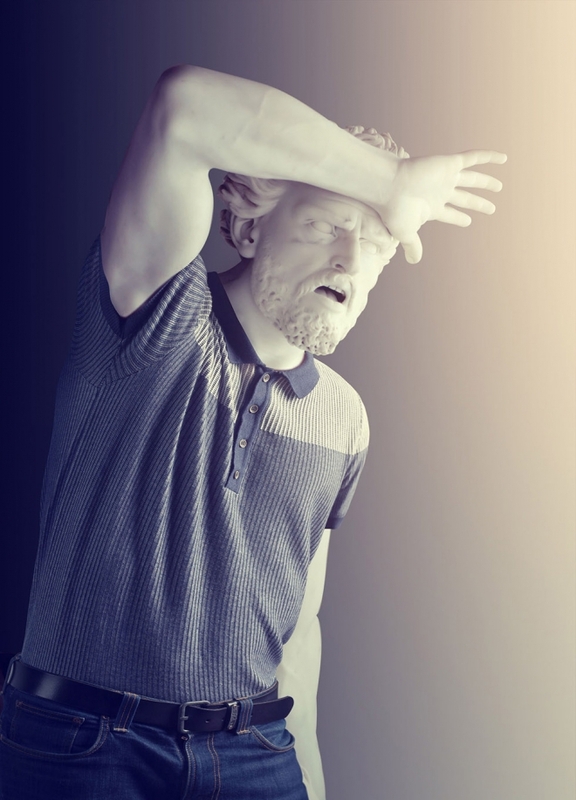 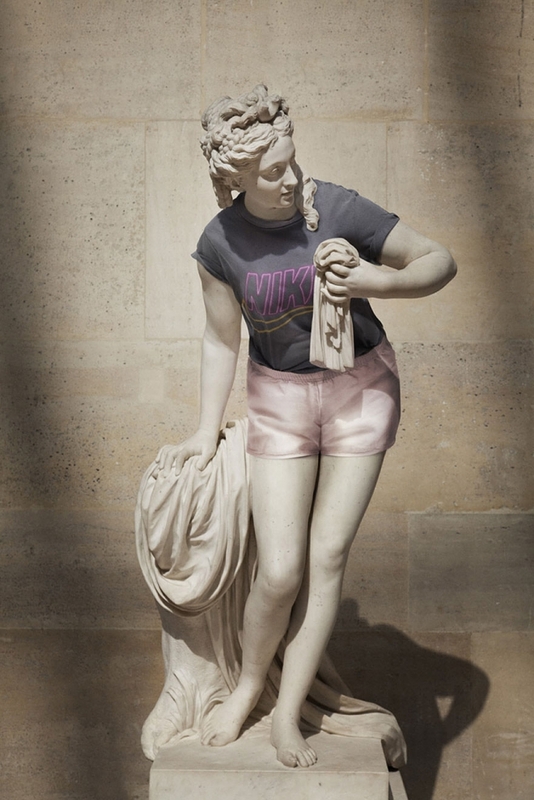 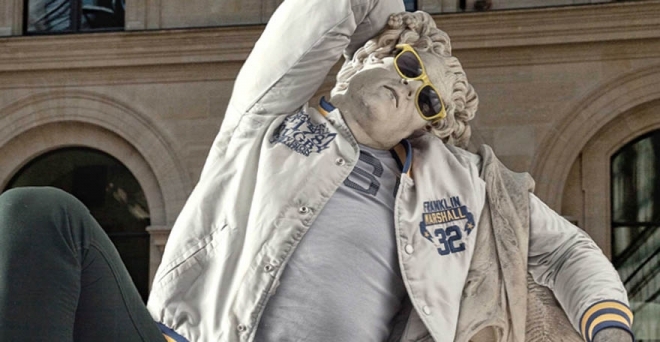 Sculptures: French art director Alexis Persani created a series called 'Street Stone'. 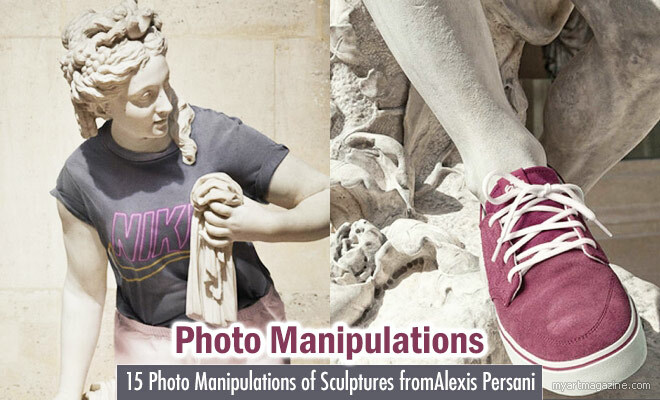 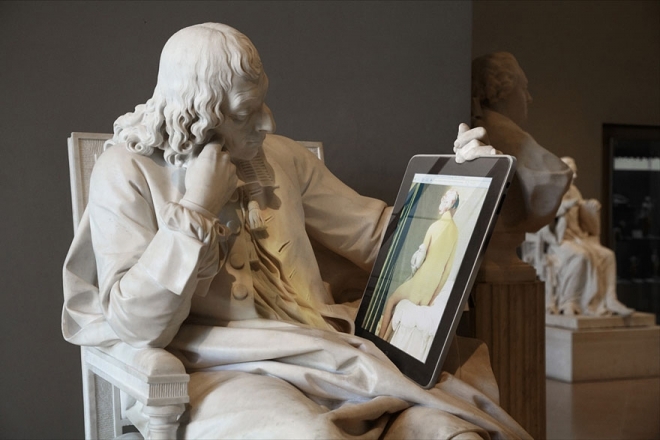 The ensembles are achieved through image manipulation , using photoshop to dress the sculptures digitally . 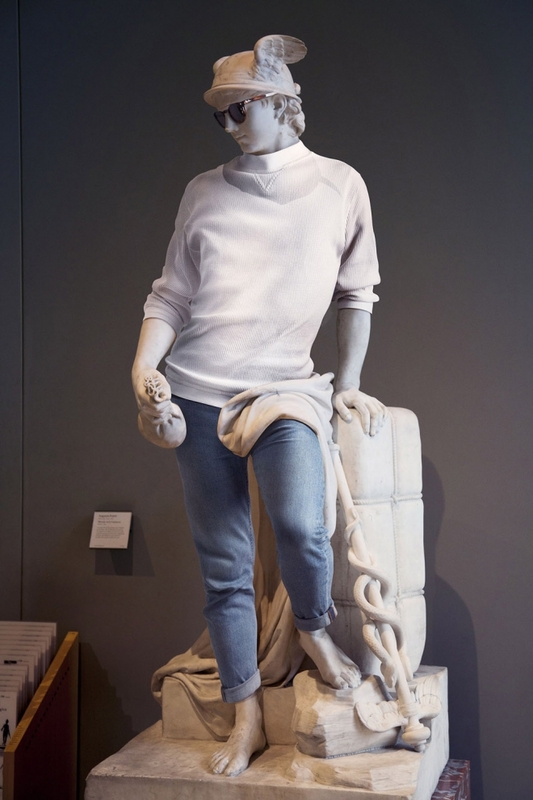 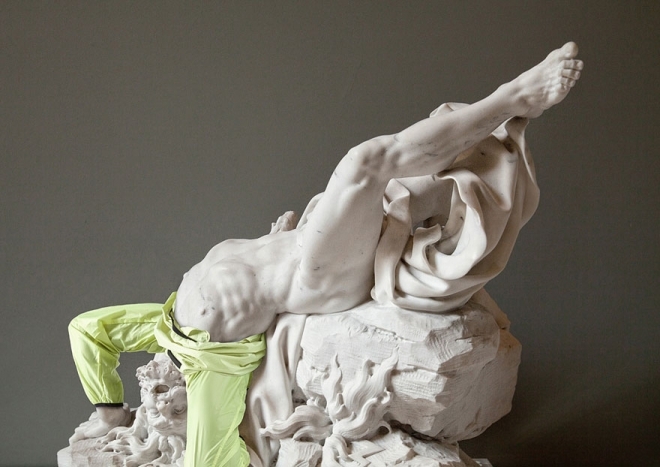 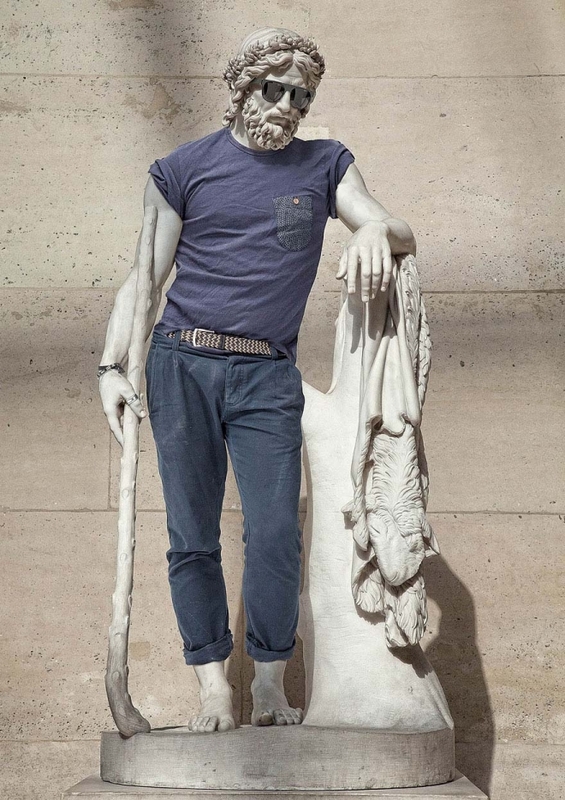 Alexis Persani created this project as a humouraous take on contrast between contemporaray and ancient fashion . 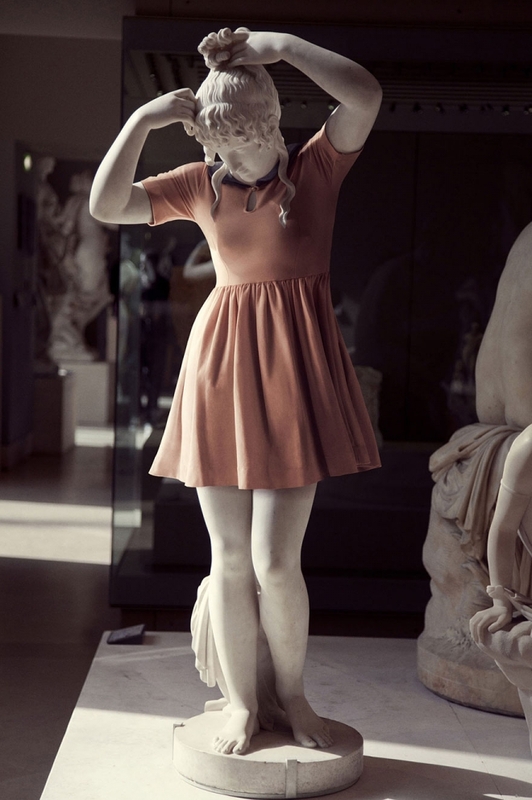 Demonstrating the vast metamorphoses our culture has undergone from acnient times . 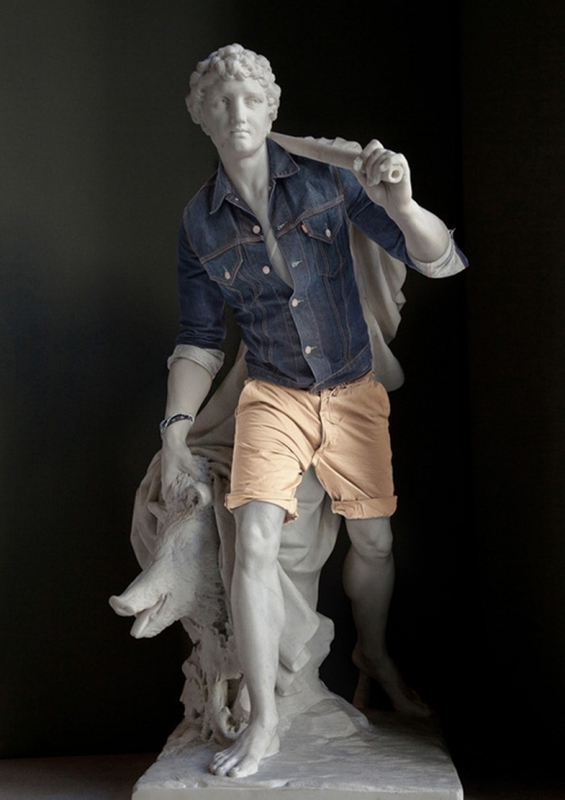 Here are some of his eye catching work with ancient sculptures .